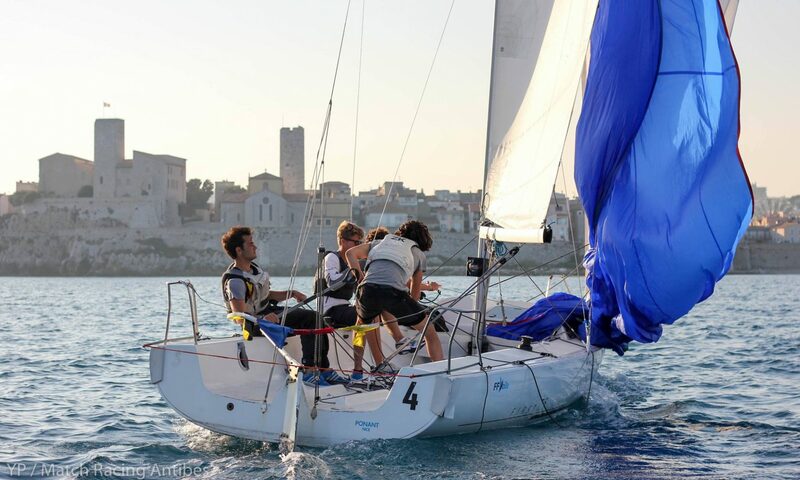 Have you ever dreamt of doing competitive sailing? Training, regattas, team spirit, taking risks, competing with other champions. If the answer is yes then you should be part of the “Voile Habitable Entreprises”. “Voile Habitable Entreprises” is sailed on keelboats with a crew of 4 or 5 people (Beneteau First Class 7.5). A keelboat is a rather spacious and stable boat when compared to a catamaran. This means there is a smaller chance of going in for a swim. It can be sailed in all seasons in Antibes, even in Winter! In order to prepare for the “Voile Habitable Entreprises” monthly trainings are organised. 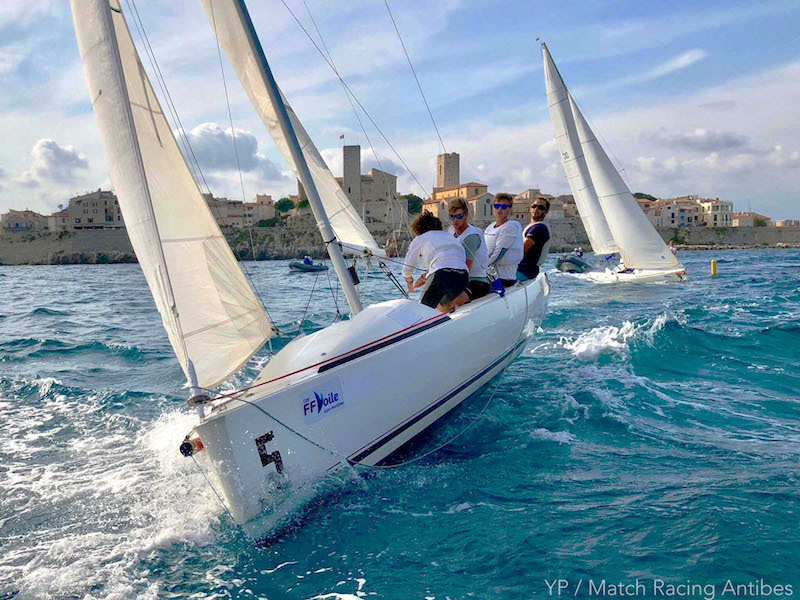 The objective is to compete in the National Corporate Championship “Championnat de France Voile Habitable Entreprises”, which will take place in Mèze from 5 to 8 September 2019. The AAA Sailing section provides trainings with an expert trainer from the Comité Départemental de Voile. A typical training day starts at 10am and ends at 5pm. You don’t need to attend all scheduled trainings and racings but do not forget … practice makes perfect!